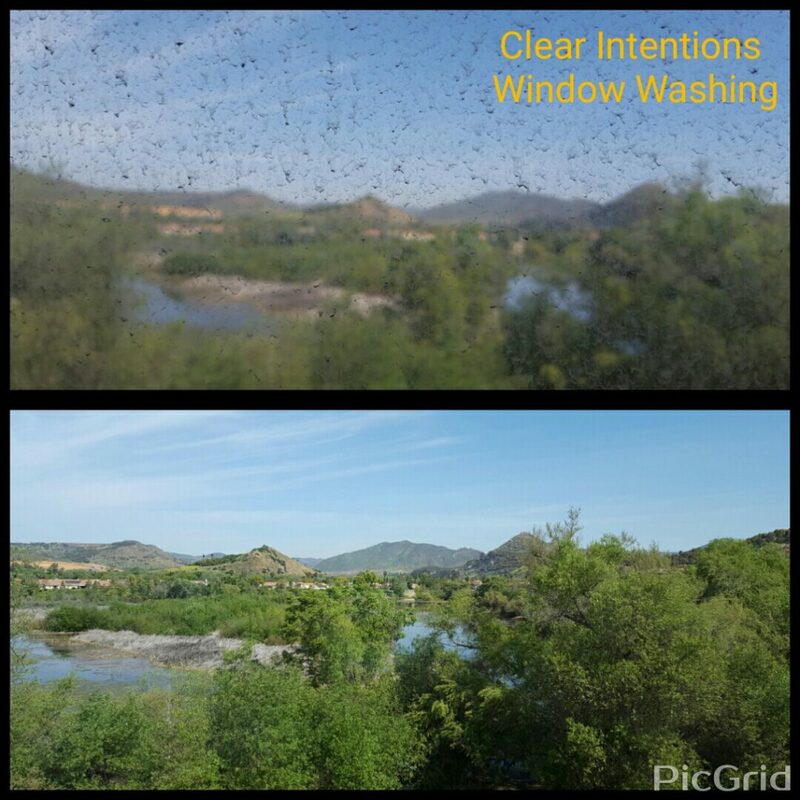 Clear Intentions Window Washing has been serving the Bonsall and Fallbrook area since 2013. We provide residential window washing up to about 30′ high. 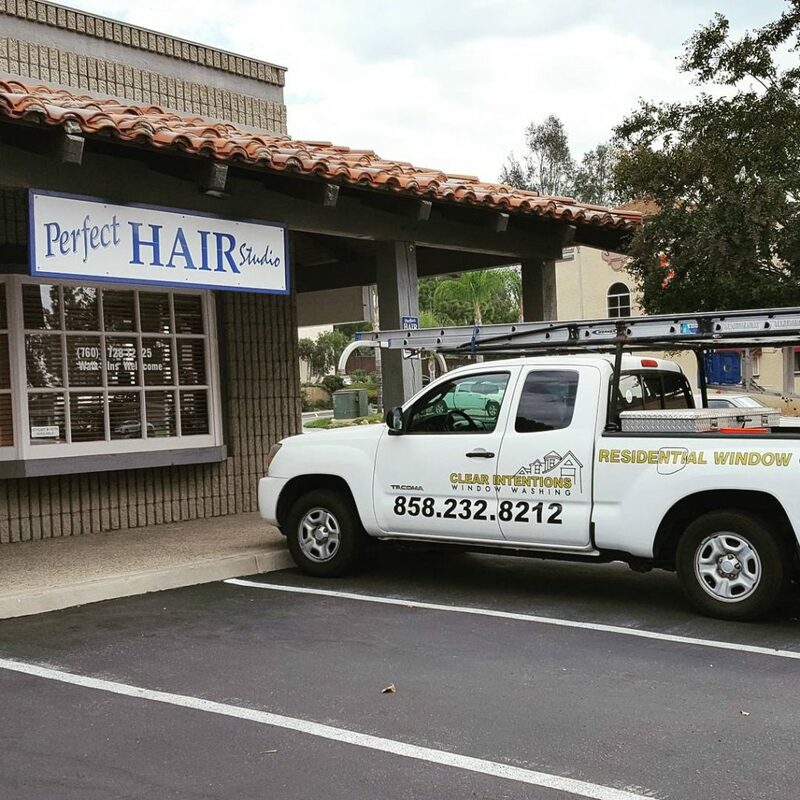 We use extension ladders to reach those high windows that seem impossible to clean. Our ladders have rubber caps as to not damage the stucco or drywall of your home. 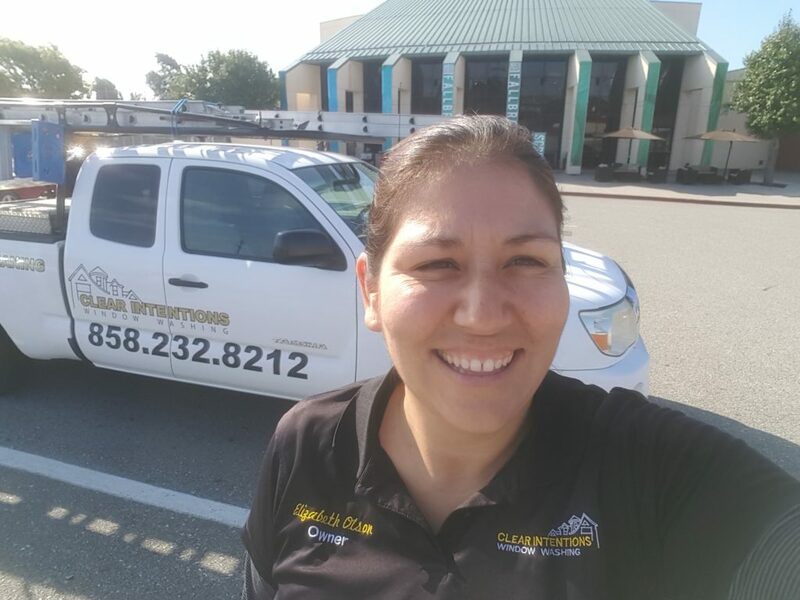 We provide a thorough clean inside and out every time. We will always wear booties inside your home and leave as little of a trace behind as possible. 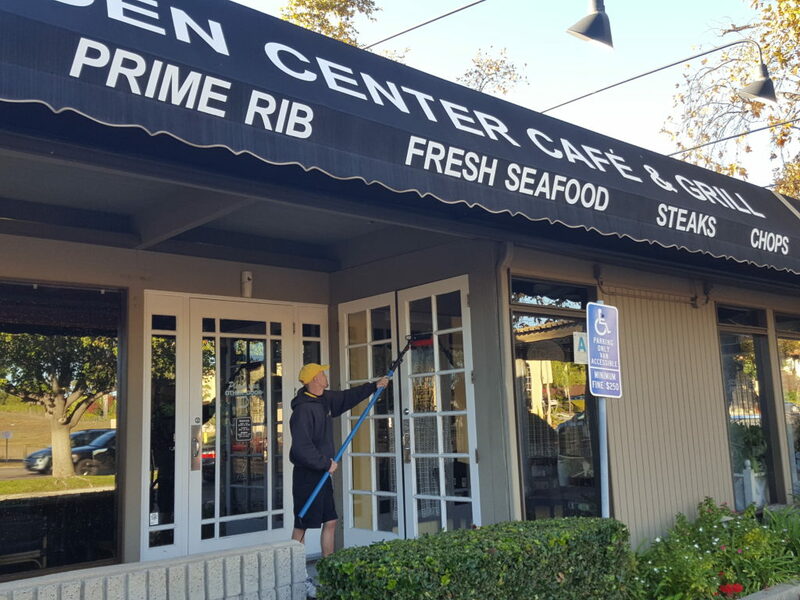 We also provide commercial window washing. We would be happy to schedule a one time service our set up an ongoing service at a frequency to meet your needs. We washed the windows of the Bob Burton Center.